New Zealand Warriors forward Jacob Lillyman requires surgery on his injured bicep and faces three months on the sidelines, club officials said. Prop Lillyman, 27, tore his right bicep off the tendon in the opening exchanges of the Warriors 26-10 trial victory over Gold Coast on Saturday. “It’s probable he’ll have surgery this week,” said club doctor John Mayhew. “It’s a real blow to lose Jake and it’s especially tough for him,” said coach Brian McClennan. 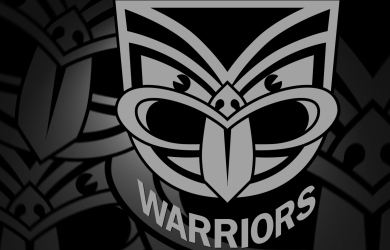 The Warriors have trial matches against South Sydney and Sunshine Coast before kicking off their NRL season at home against Manly on March 4.